On January 26, EarthJustice released an online statement regarding a lawsuit filed against the Obama administration on Thursday by a coalition of conservation and American Indian groups for granting the Navy permits to test underwater sonar along the West Coast – and potentially harass up to 650,000 porpoises, seals, dolphins and whales over a five-year period. The answer is only beginning to become publicly known: YES. 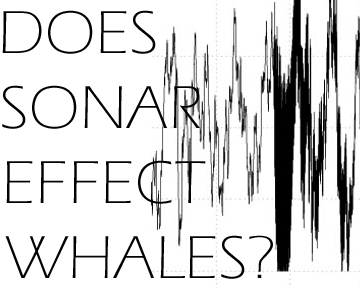 So far, researchers have only scratched the surface of the numerous damaging affects Navy Sonar has on whales. Studies are beginning to reveal a very deep connection between military sonar and whale strandings and deaths. 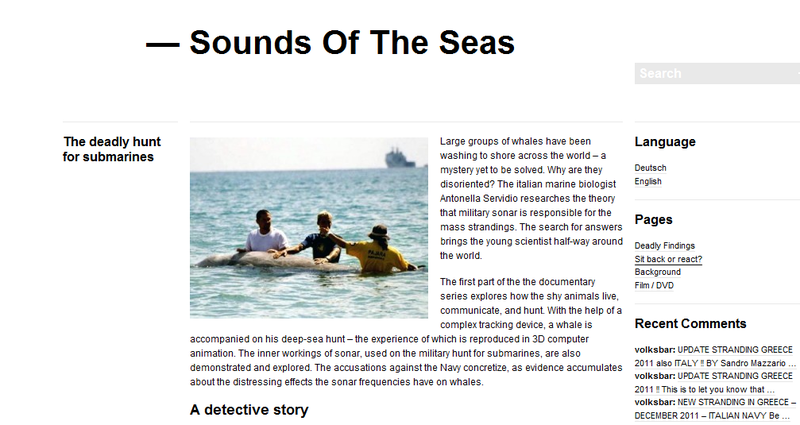 Not only is this high frequency sound distressing and disorientating to the cetaceans, but it can also be deadly. 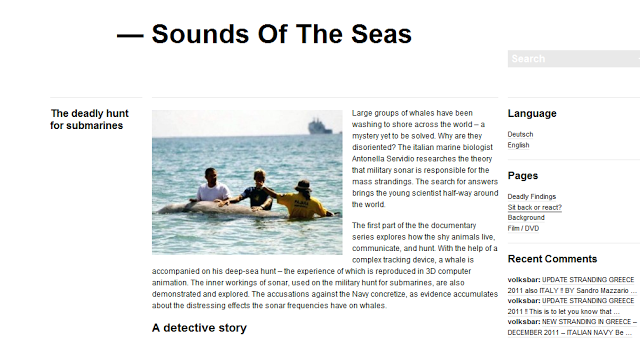 All the evidence seems to be pointing in the same direction: Military sonar is injuring and killing cetaceans who find themselves within it’s high frequency sound range. 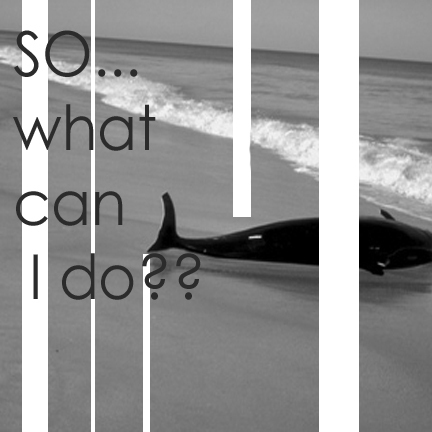 So… what can I do? Your voice matters; so make it heard! Write to your senators, US Navy, ect. Great info on who to contact provided by the Orca Network on their website. Do check it out. 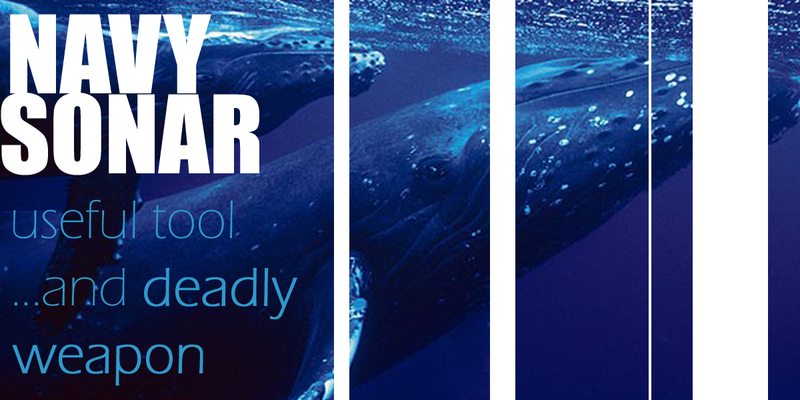 Urge the US to implement safety regulations on navy sonar usage.